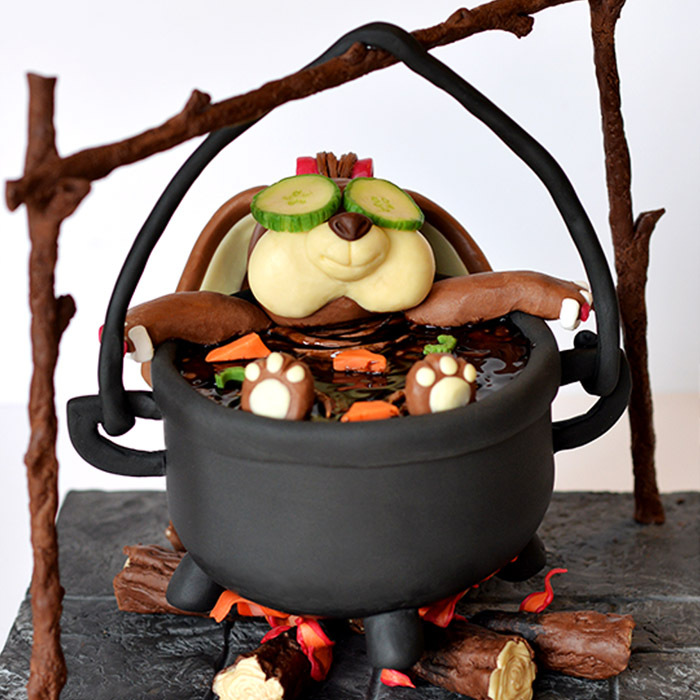 Disclaimer: No bunny was harmed in the making of this cake. 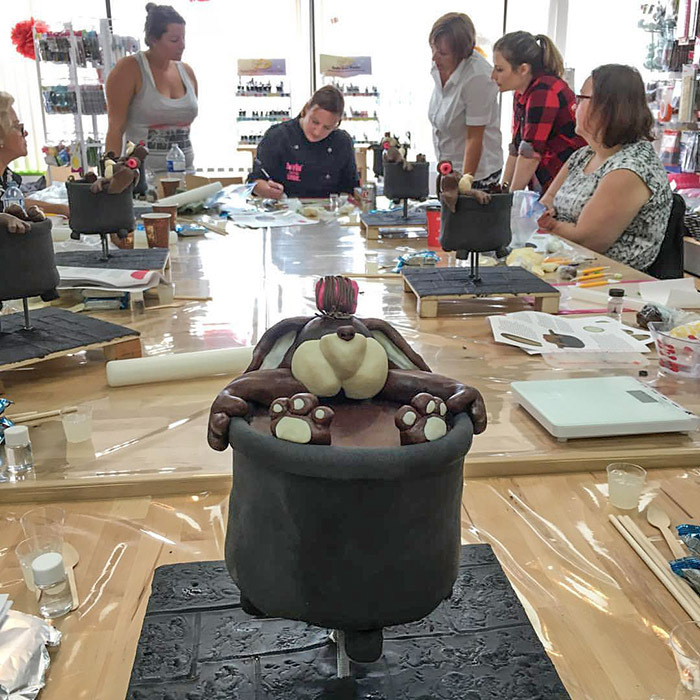 This full day dummy cake class is tons of fun! It teaches students how to create a basic cake structure that can also be also reused for future use. 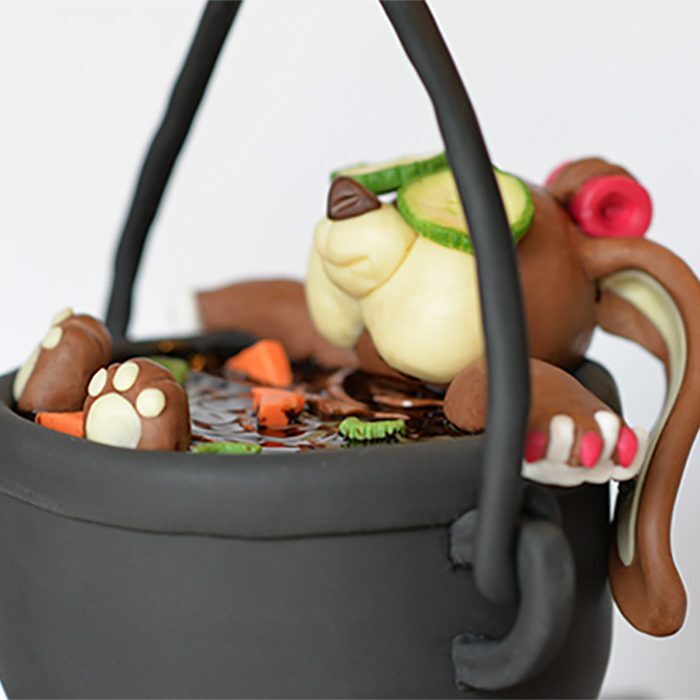 It is a great class to try out different mediums such as fondant, modelling chocolate, piping gel and more. We also go into details of texture, painting and dusting.